Or rather, use database trigger carefully. Trigger is convenient and easy to write, but wrong implementation of database trigger can cause serious performance issue. Basic rule is to avoid database trigger at all cost, find alternative way to achieve same result. Below is a video from Pluralsight showing usage of a database trigger that performs poorly. The slow performance caused by overhead that comes with database trigger, in this case the operation reads more table that necessary. When alternative approach is used (setting default constraint on a column), the difference is significant. 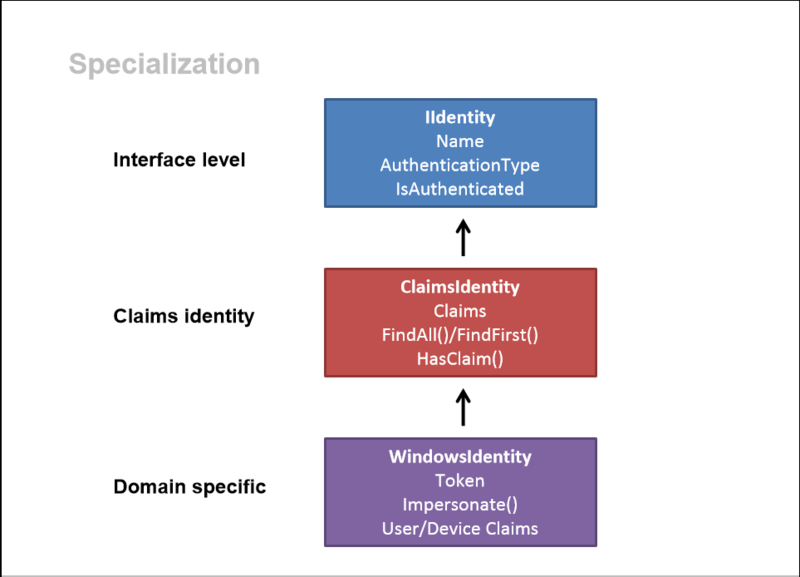 Notes from Dominick Baier’s .Net 4.5 Claims and Tokens Become the Standard Model. 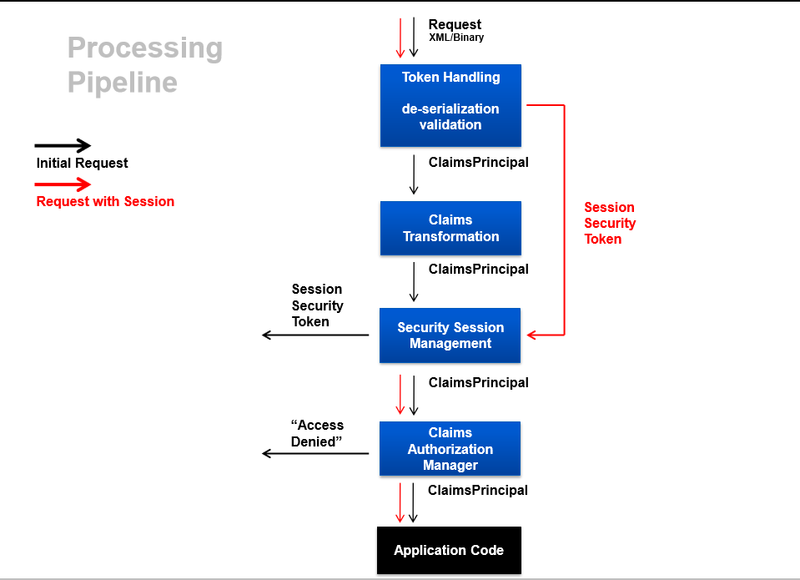 You can also download Guide to Claims-Based Identity and Access Control book from Microsoft Patterns & Practices. 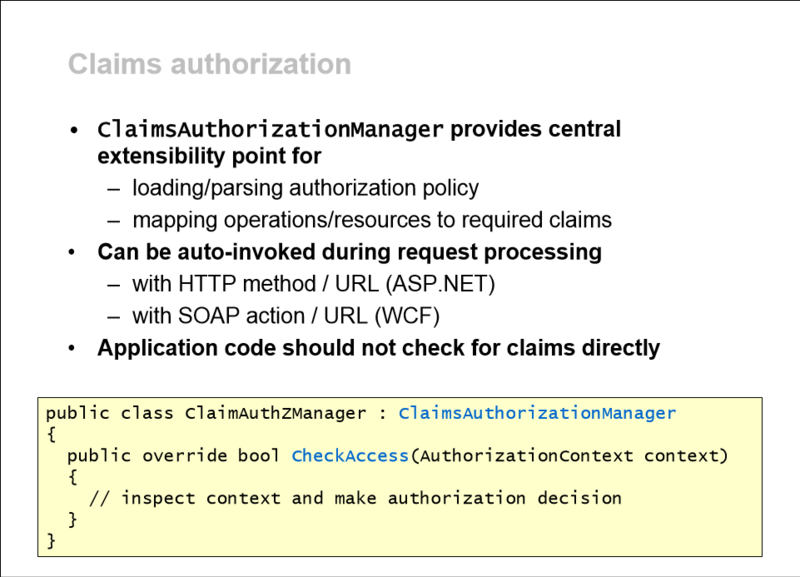 Using ClaimsPrincipalPermission to restrict access. 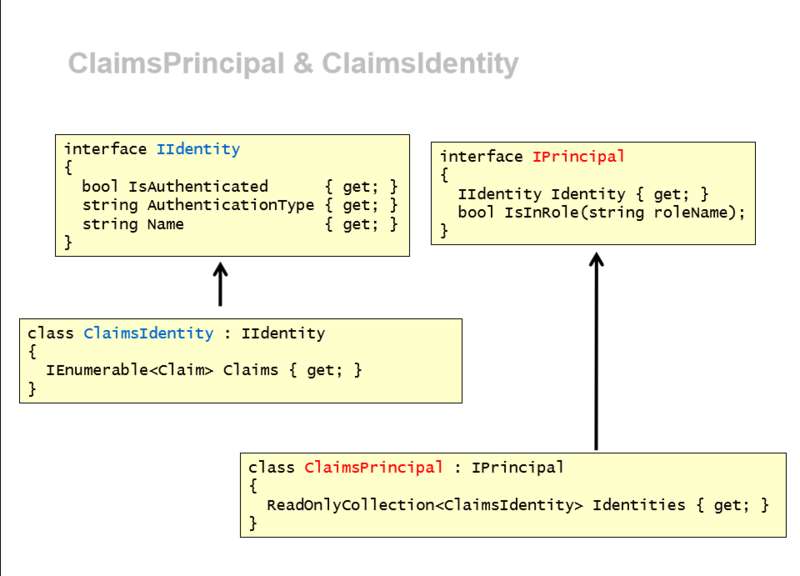 MSDN source for ClaimsPrincipalPermission. When I was first asked to write function for checking leap year, I instantly answered by writing a function to take the year and divided by four. Wrong. A year will be a leap year if it is divisible by 4 but not by 100. If a year is divisible by 4 and by 100, it is not a leap year unless it is also divisible by 400. No, it’s not reading a dirty or muddy book. Dirty read happens in database processing when one transaction can change value and another transaction can read the same value before the first transaction is committed or rolled back. 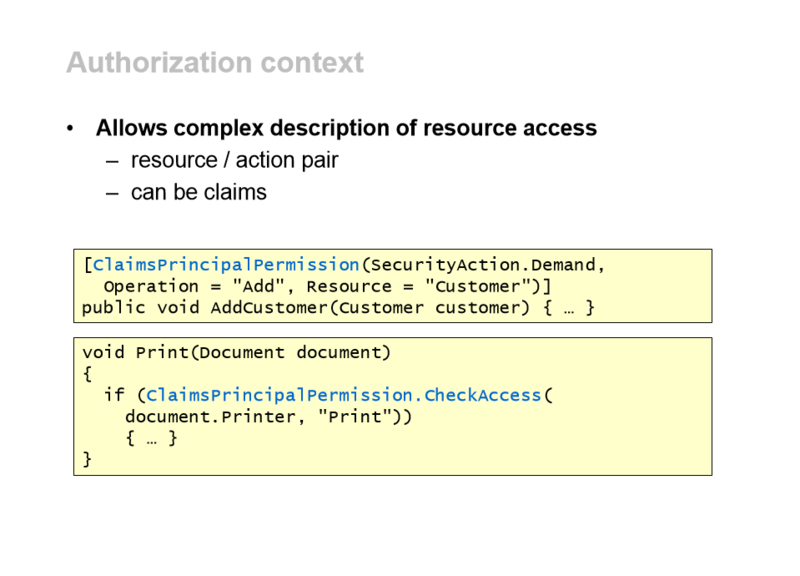 In this case, there is a possibility the first transaction roll back causing the second transaction to read invalid value. Although there is a way to set a database to disallow dirty read, the process degrades performance of an application because of locking overhead. It also decrease system concurrency. What is Queue and Stack? 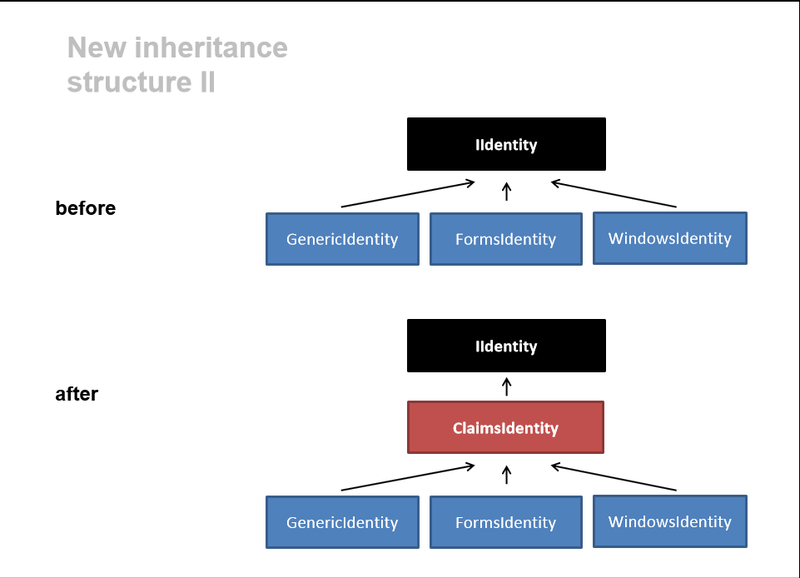 Stack is LIFO (last in first out) or FILO (first in last out). Queue is FIFO (first in first out) or LILO (last in last out).